In June 2015, SODES officially launched the Maritime Information Bureau (MIB) to facilitate the dissemination of relevant, factual information on the marine industry. 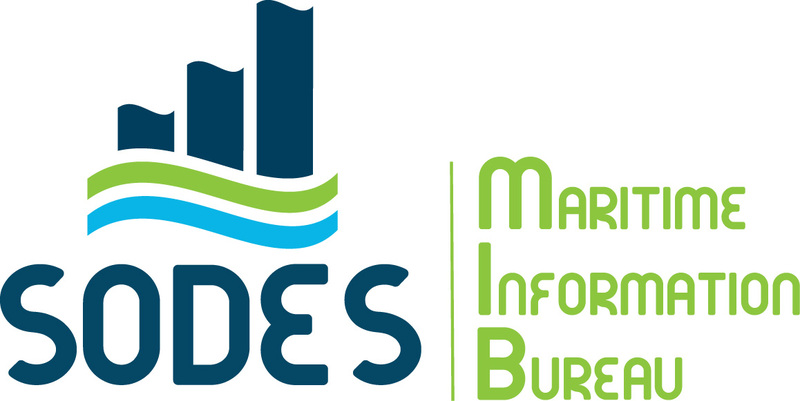 A single information window, the MIB gives the media, elected officials and the general public access to maritime expertise effectively and efficiently. Ultimately, the MIB’s approach will fuel a better understanding of the industry based on proven facts and will facilitate discussion.